The charming Arunachal whose beauty is seen more in its poise than its landscape, has a gamut of attractions which leave one want to come back over and over again. This easternmost state of India, though offbeat, is intact with diverse allurements that might need efforts to be witnessed, but once done, its experience cannot be ever matched to anything else. 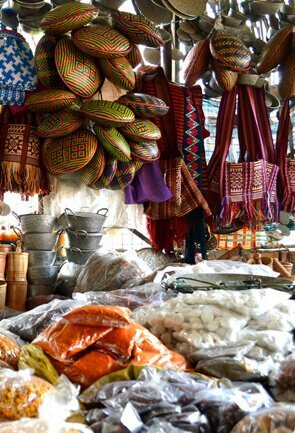 Arunachal houses some of the most pristine and enchanting travel places in Northeast India that reflect the rich culture, simple lives, opulent art and craft, wildlife, unwavering faith and some unique traditions. Amongst the top travel destinations in Arunachal Pradesh is Tawang, the land known for its scenic landscape and the majestic Buddhist monasteries. 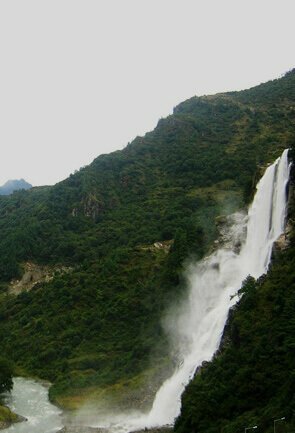 Tawang is also known for its closeby tourist attractions like that of Madhuri Lake and Nuranang Waterfall. 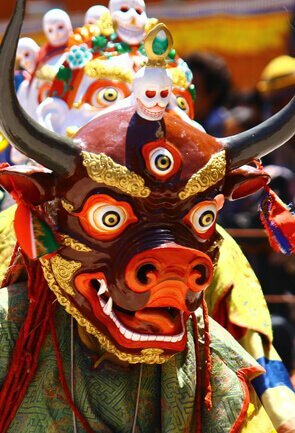 A good 40kms from Tawang, is situated another major attraction in the state, Dirang. Dotted with kiwi and apple orchards, and home to an ancient fort that is perched on a hilltop, Dirang is definitely a place for nature any traveller in Arunachal is Bomdila. Known for its spectacular vistas of Kangto and Gorichen Peaks and a sacred monastery, Bomdila is also a trekkers’ paradise. Talking about trekking, Arunachal houses a drop dead gorgeous valley called Ziro, which is known for its unparalleled trekking experience. It is in fact the gateway to must see places like Kardo Hills, Talley Valley Reserved Forest, and Talley Wildlife Sanctuary. 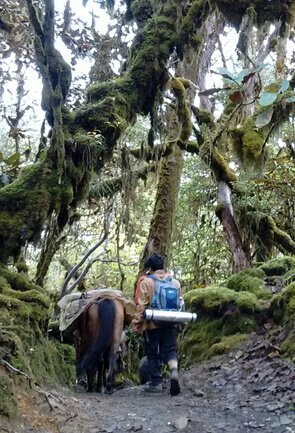 Bhalukpong is yet another place to savour trekking in Arunachal Pradesh. 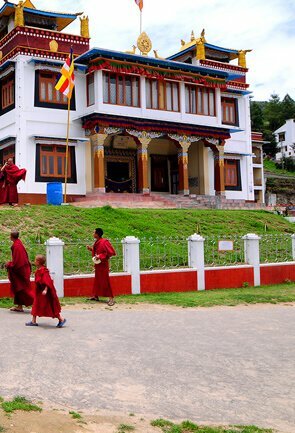 Itanagar, the state’s capital, is where one get to explore the architectural grandeur. The city is also home to the famous attraction of Arunachal Pradesh, Ita Fort. 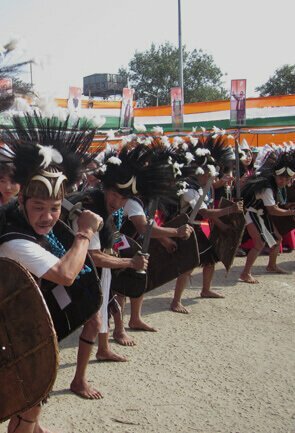 Apart from this, Itanagar provides a tourist base and houses attractions like the legendary Ganga Lake (Gyakar Sinwi), Jawaharlal Nehru Museum, Gompa Buddha Vihar, Craft Centre and Emporium, Polo Park, Indira Gandhi Park, and Zoological Park. Yet another place that can catch the attention of visitors in Arunachal is Pasighat, from where Siang River (the main tributary of Brahmaputra River) flows through. Therefore, Pasighat is reckoned to be one of the best places to relish the adventure of river rafting. Like its culture and traditions, the state’s wildlife is surely unique. There are wide sprawling wildlife reserves in Arunachal like Namdapha and Pakhui and valley called Sangti that give wildlife lovers a brilliant chance to spot the big cats along with a large number of avifauna and migratory birds and several other species of mammals and reptiles. Amongst some of the lesser explored destinations that are a must visit in Arunachal are Darporijo, a place with numerous astounding treks and a hub for rafting and angling; Tuting that is known for verdant meadows and fierce rafting levels in River Subansiri that runs through it;Aalo,whose highlight is its surrounding hills and and scenic orange orchards; and Hayuliang, where one can witness the surreal confluence of Lohit and Delai Rivers. Apart from these, Mechuka, Roing and Dong are some of the best places to see in Arunachal with Dong being one of the must visits as it is where the first ray of sun falls in India.